Maybe I’ll die before I have to have one. I certainly won’t be inviting my husband in for the recovery. Nope. Hey, it’s much, much better than the alternative of not getting screened and having an issue. Discomfort for a few hours is worth it. And I’ll recover alone thanks! It might not bother my husband but I know I’d be beyond mortified. (I’m the one who didn’t eat the day before giving birth-all 4 times!! And I did enemas. Alone. At home. Just to be sure!!!) maybe it’s a hangup but I own it!! I had a colonoscopy in the 90s on a military base. Back then the procedure didn’t include pain relief. You were awake and expected to adjust your posture as the doctor directed. Matt Inman, (The Oatmeal) has a horrible card that suggests farting under the covers is to help keep your loved one warm. I was in a serious car accident about a year into our marriage. My husband spent the first night with me and my mom stayed the second so my husband could go home for a few hours. While he was home he called me while going through my underwear drawer to make sure he was bringing me my favorites. I don’t know what it taught me about marriage other than I’d made a good choice about who I married. I spent three months in a neck collar, gained a significant amount of weight, didn’t work for three months, couldn’t drive for 7 months and my husband never complained. Reminded me of mine. Eating a clean diet two days before made the prep part sooo much easier. I ate plain veggies and fruit and drank broth, that’s it. No starches, no sugar, no protein… but it helped immensely. By the way, the prep drink is actually ethylene glycol, the substance used in antifreeze. Polyethylene glycol (PEG) is the compound in the bowel prep – it is nontoxic and a common ingredient in laxatives. Ethylene glycol, the compound mentioned by Clever Girl, is the ‘antifreeze’ and is toxic – it is NOT used in the bowel prep. BTW, my dearest wife has always been with me in the recovery room, and there is not another face that I am happier to see than hers, ever. My getting pancreatic cancer has sure changed our marriage…for the better. The mall stuff that used to cause friction is just laughable now, and my wife has adjusted to the fact that where most people would be pretty depressed, I’m happy, and not faking it. It took her awhile to get used to that; she thought it was an act, and that I’demotionally and spiritually crash, but as time has gone on she understands that it’s really me. And that gives her the confidence to reach out to build a life that will be solid and robust after I’m dead. Dr. Mercola has a “soft spray bidet” that can be installed on a standard toilet with a fairly simple Re-Plumbing of the toilet supply line adding a tee to supply the bidet. It does spray cold water but it is fresh! a love that keeps me clean. He faced it, too – my Brother! my Saviour’s love is reference. Having had 2 and another due in 3 more years. I wouldn’t say this was good humor but it made me smile thinking about the process before and afterwards. I will say that the new stuff you drink vs the old orange favored stuff (which almost made upchuck from this wonderful taste and smell) is so much better. Am wondering if there are bidet’s for 6′ 5″ people, like 5 inches higher off the floor; at least they make toilets for tall people. The alternative for not doing this, is far more worst and in worst cases could leave a spouse’s children without a Mom or Dad and of course a spouse without the love of their life. But compared to the gallon of worst orange favored fluid to drink (there were only 2 choices in taste and smell) and saying it tasted better cold was like telling Frankenstein Monster that fire feels good. I’ve met and mourned friends that refused to do these. All I can say is that if you prefer life there are worst things in life that rank higher; personally I have awful memories of dentist work from the 1950’s which to this day I still can feel and her the sound of the drill. My husband has certainly displayed Christ-like love and compassion for me when my health hasn’t been amazing during our first two years of marriage. I am in my second pregnancy, and while I certainly haven’t had anything terrible, I’ve had the weeks of nausea, lack of energy, and the typical annoyances of pregnancy, which he’s borne and helped with quite cheerfully. I also have multiple sclerosis, which thankfully isn’t nearly as severe as many people have, but restricts the amount of energy and stamina I have to work with in a given day, week, or month. I am the kind of person who struggles with feeling like I’m worth much if I’m no able to do much (working on that!) and he not only steps up when I need him too, but also encourages me to rest enough and not push myself past what I should. I have had periods of clinical anxiety and depression in the past, though not since we’ve been together, and he also makes sure that I lean on him as needed, but also that I know to get professional help if things were to deteriorate again. 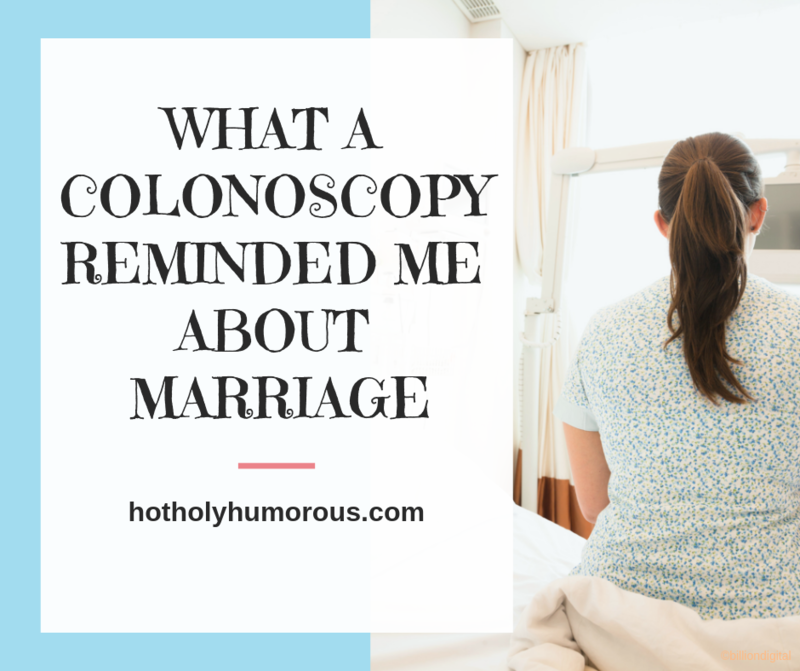 I should add that my husband knew about all of this (well, except how pregnancy would affect me) before we were married, and he still married me knowing that I might never be as healthy as an average woman. And he knew what he was getting into too, because his mom suffers from a different autoimmune disease, and his brother from severe depression. I love that he’s there for you, but also encourages you to seek outside support when necessary. My hubby has been amazing during and (the bloody) after my 3 births, being my personal nurse (he actually considered nursing as an occupation before we were married, which is good considering I am medically squeamish!). Also the last year and a half+ I’ve had a health crash where I suddenly developed several severe food allergies with throat swelling. He has been my anchor through all this with its accompanying anxieties. Oh my! That had to be scary. Glad he was there and taking care of you! I’ve had chronic knee issues since being young which included having surgeries, my last when I was 18. August 2017 our dog was playing in the yard and I just so happened to be in her line of path when she hit me (dispite trying to get out of the way but not fast enough) and dislocated my knee. (It had been 11 yrs since I’ve done it again). Have three children, one school age and two home with me, it was a difficult time. In the beginning I couldn’t even change my pants and undies by myself and depended on my husband heavily; I also needed his help showering. While I could switch and start loads of laundry, taking them out and standing for a long time folding it or doing the dishes was out of the question. My husband would come home and have to do housework after working really long hours. It was a hard time but taught me a lot about our marriage and how lucky I was to have such an amazing man be there for me.